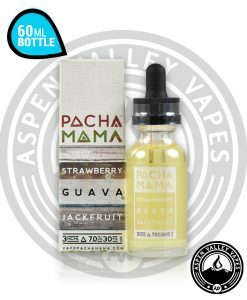 Have you been looking for that perfectly crafted watermelon bubblegum e-liquid, just like the gum you chewed as a kid? 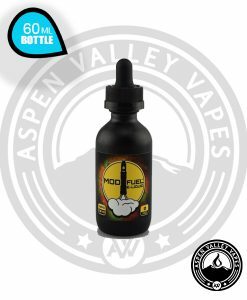 If you haven’t heard of Chubby Bubble Vapes then you are truly missing out. 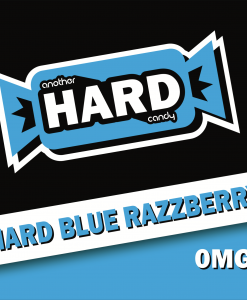 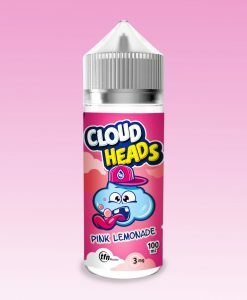 With best selling flavors like Bubble Mystery, a curious tropical fruit bubblegum concoction, and Bubble Razz, a blue raspberry candy bubblegum flavored e-liquid, Chubby Bubble Vapes creates amazing fruit flavored bubblegum e-liquids better than any other company on the market. 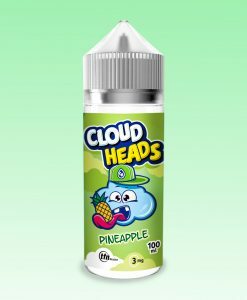 Chubby Bubble Salts Melon is a reincarnation of Chubby Bubble Bubble Melon, a watermelon bubblegum flavored e-liquid. 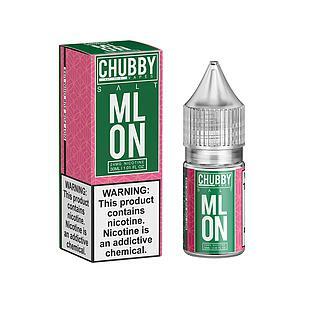 The most impressive thing about Chubby Bubble Salts Melon is that it tastes just like those big pieces of watermelon Hubba Bubba, like you knew and loved in your youth. 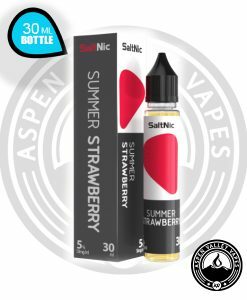 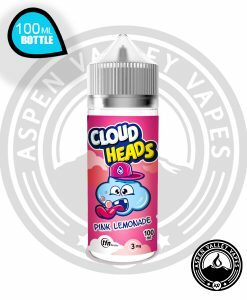 Available in 30mL Unicorn Bottles and coming in 24mg and 36mg nicotine options Chubby Bubble Salts Melon will have you falling head over heels with every hit!